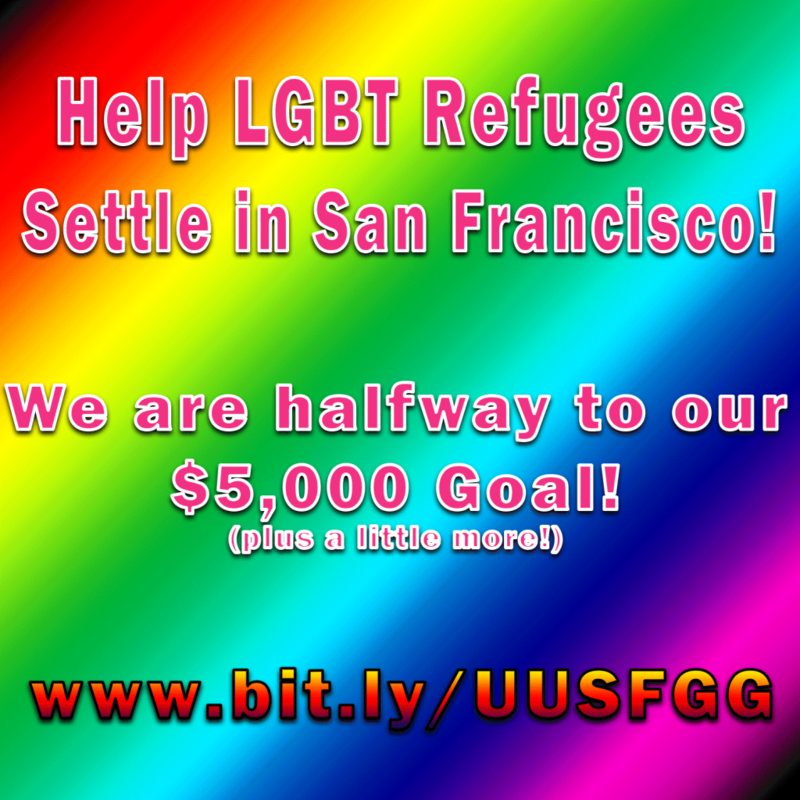 Please give so that we can help more LGBT refugees, asylum seekers, and asylees. Click to give, share this post on Facebook, Tweet your support! This entry was posted in Needs and tagged Faithify, Fundraising on June 18, 2017 by Moderator.